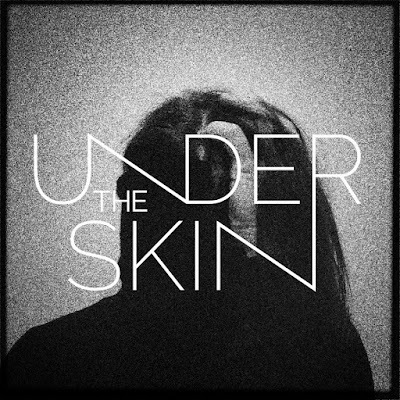 Underskin is a one man project from Poland based musician whose music was inspired by dark atmosphere and analogue sound of early 80's post punk. As the influence, his music is cold an dark expressed through drum machines, cold bass, guitar riffs and cold vocals. Undertheskin's debut album was which contains 6 atmospheric post-punk tracks was released in 2015 through the Alchera Visions. To feel it under your skin, check artist's bandcamp page.